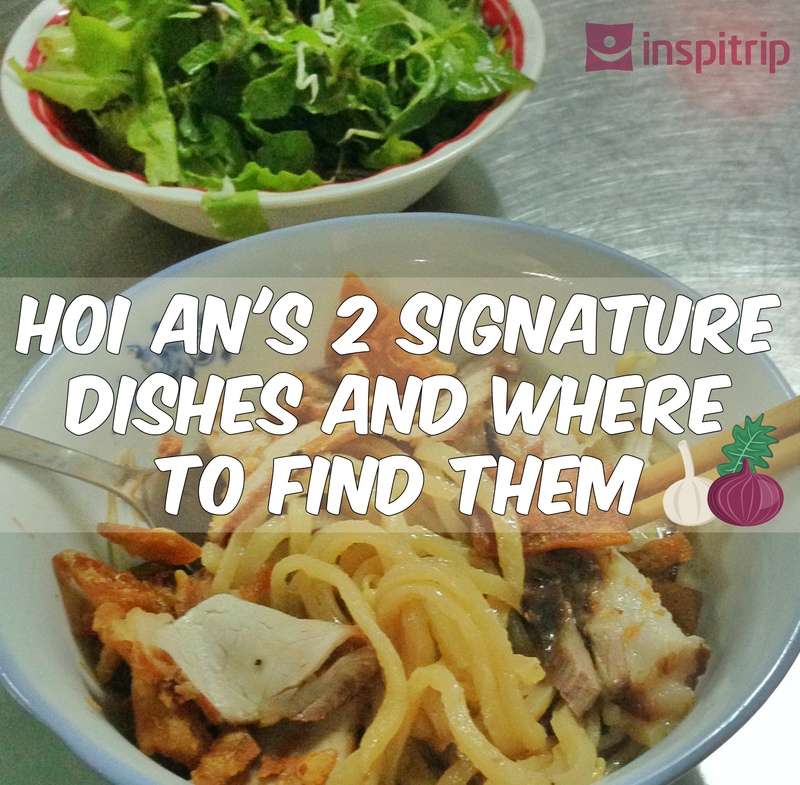 Hoi An food is one of the best in Vietnam and we have narrowed down on two traditional dishes that can only be found here. The flavours and the taste can’t be found elsewhere in Vietnam, making them legendary around food critics. 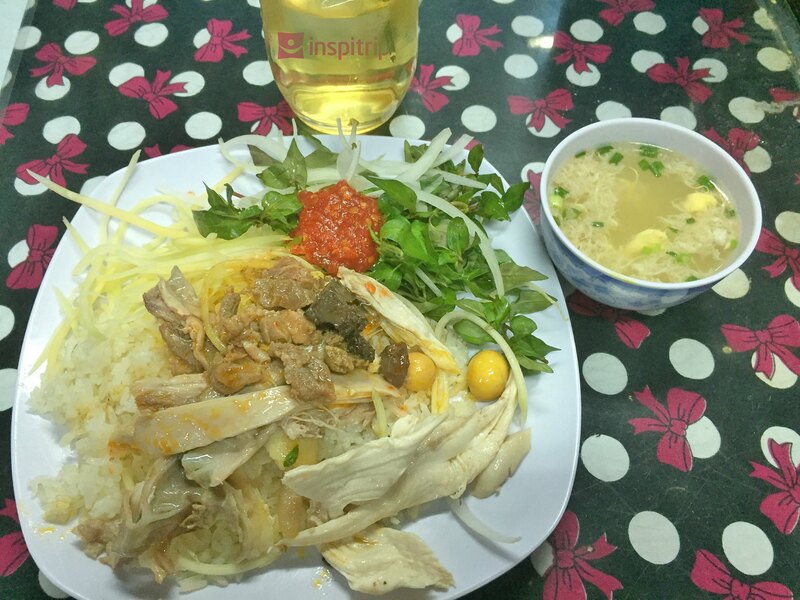 Chicken rice (Com Ga) is the traditional and famous dish of Hoi An. All the chicken is free range and is steamed cooked then eaten with yellow rice made from chicken stock. The dish is served with fresh herbs and veggies and often comes with delicious complimentary chili sauce and soup. 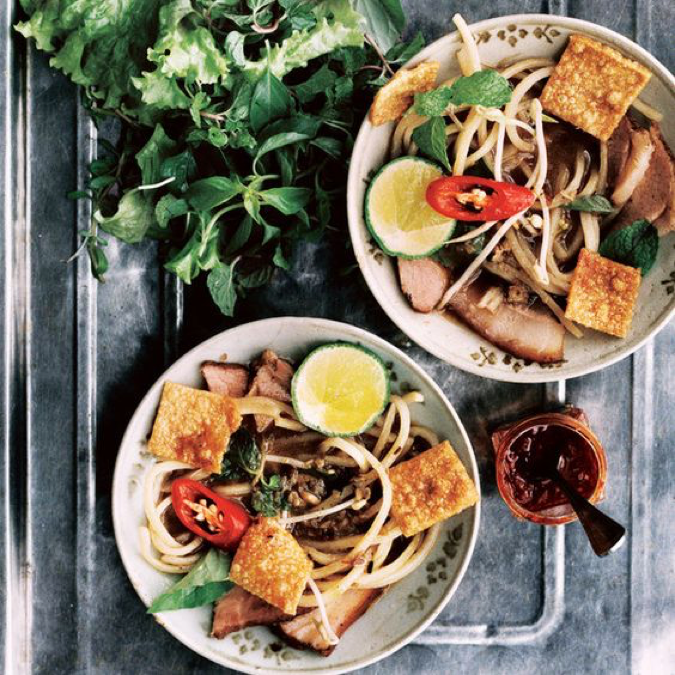 Cao Lau is less well known when it comes to traditional Vietnamese foods. 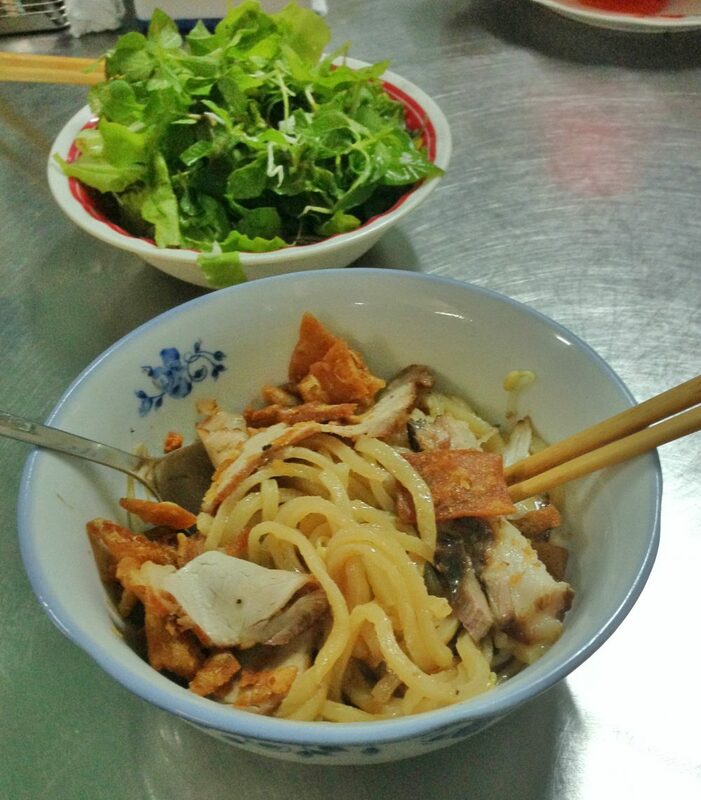 This ancient dish from Hoi An appears no different from other kinds of noodle on the surface. However, there are some differences that stand out once you know what to look for. It is reasonable to say the cao lau noodle is a combination of the three distinct cultures present in Hoi An: Japanese, Chinese, and Vietnamese. The noodles are thick and yellow, similar to udon noodles, and the barbecued pork, char sew, however, there is also not as much broth as you would expect in a Vietnamese noodle dish. Adding to the myth is the urban legend that Cao Lau’s flavour is gained via the use of water from a secret Cham well, just outside the town. 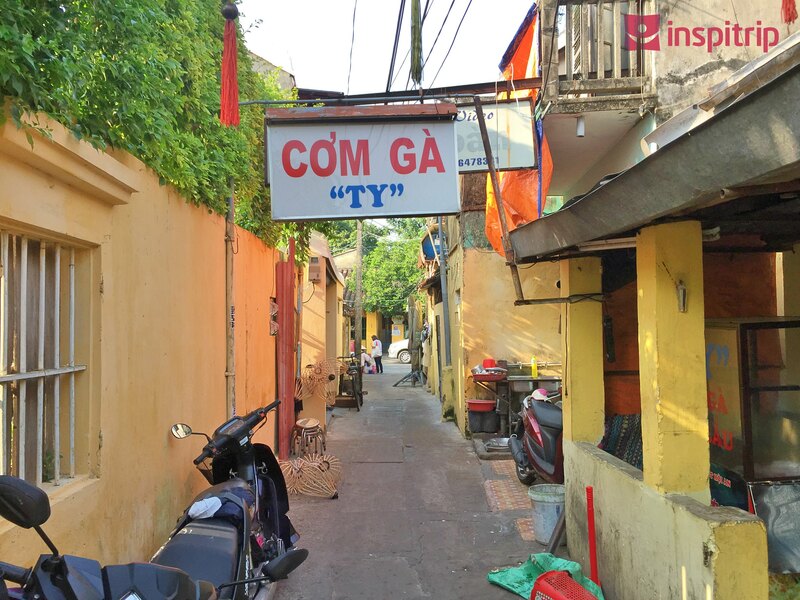 Although there are many shops in town selling the dishes, these four shops stand out. They have a long history of top notch service and secret recipes passed down through generations. All the chicken rice shops names start with Com Ga (chicken rice) and end with the name of the owner. To get started we will look at the most famous-Com Ga Ba Buoi! This place has been here for years and the current owner is the third generation inherited from his grandma. It’s always busy as a result of the quality food they serve and you often have to wait time due to limited space. However, it is worth the wait. What makes the restaurant so unique is it is inside an old house. Patrons who walks in can see a variety of fresh ingredients being prepared right before their eyes in a truly unique setting. The specialty here is the soup that goes with the rice. You can use these sweet sauce to pour over the rice or eat separately. Try to dip the chicken into the sauce and eat it with the rice as the flavours all compliment each other. The spicy chili sauce, the tender chicken and the smooth yellow rice made from chicken broth will melt in your mouth, you may even go back for seconds! 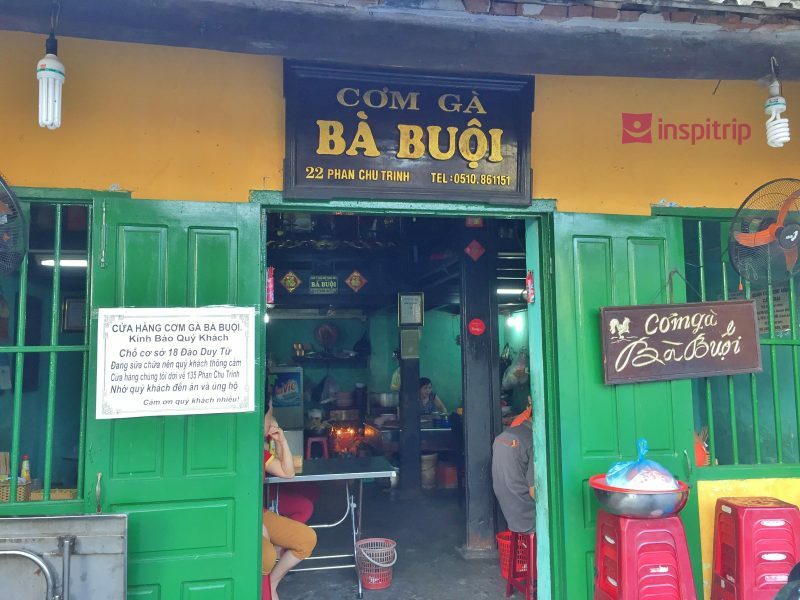 Located on the same street as Com ga Buoi also in an ancient house, this place is also known for its special chilli sauce. This restaurant is renowned for the sauce they serve with the dish. The chilli sauce here is so good that they owner actually sells it separately to the locals around town. Another speciality here is the chicken salad which has various fresh vegetables, sliced shallots and lime juice. This little store is hidden in the alleyway and can be easily missed. The chicken rice here is famous for fresh ingredients, big portions, and quick service. In addition, the quality of this eatery is on par with the top ones in town. When you are here you should also try Cao Lau. 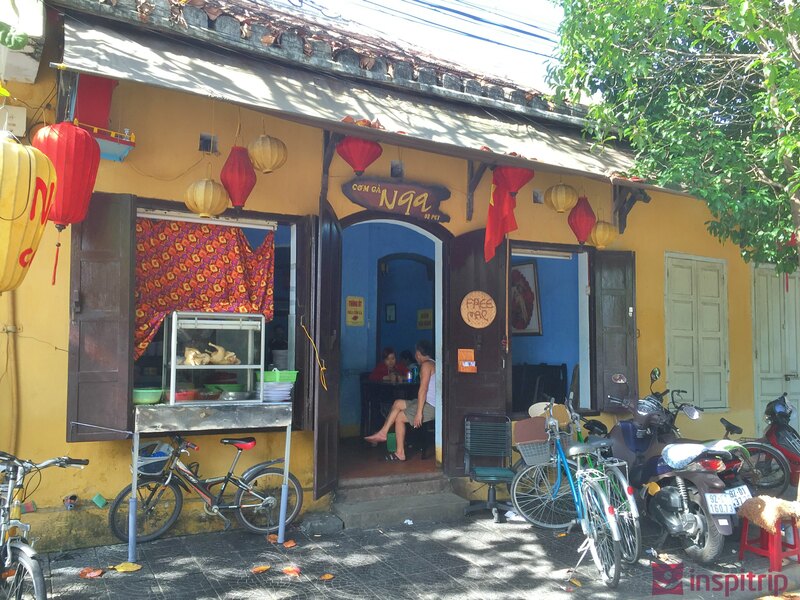 No other restaurant in Hoi An is famous for both dishes but this tiny restaurant ticks both of the boxes. However, make sure you come here early in the night as the shop is small and always crowded. When it comes to Cao Lau, this shop is the king. The shop is hidden in a small street with only a few tables. Even the sign for the shop is so small it is easy to miss! 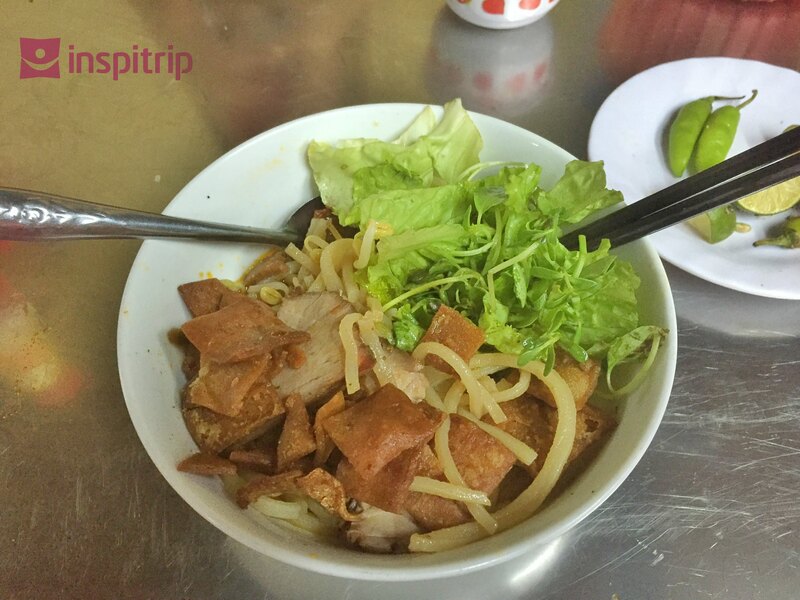 It is famous all over the town for crispy pork skins, with steamed pork dishes. Also, the noodles here are freshly boiled so they are smooth tasting. This all comes with fresh vegetables, special sauce, and chili. The result is a hearty flavour that will satisfy even the largest of appetites! 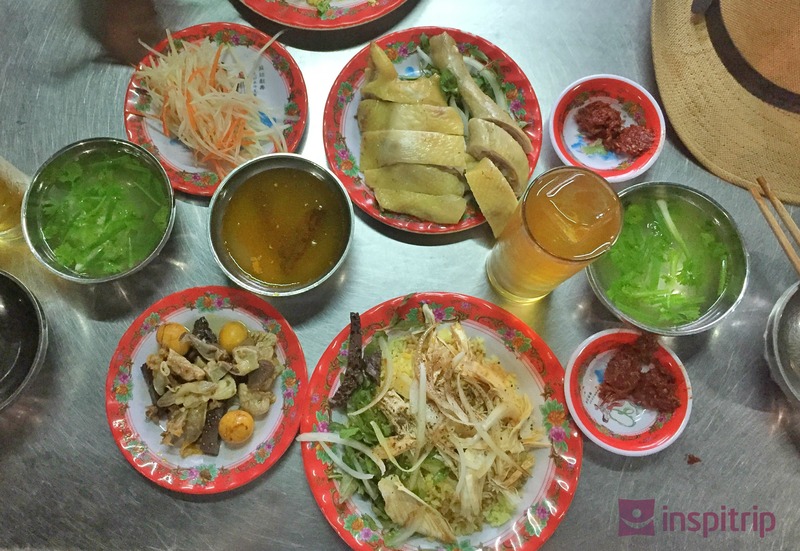 These both look delicious and make me want to go back to Hoi An! I definitely ahd Chicken and Rice there and it was one of my favorites. I remember eating some Bahn Mi’s too but don’t think I tried Cao Lau. I will next time I viist. Yes, chicken rice in Hoian is with the very distinctive flavor and I love it so much. Cao Lau is nice but I prefer My Quang. 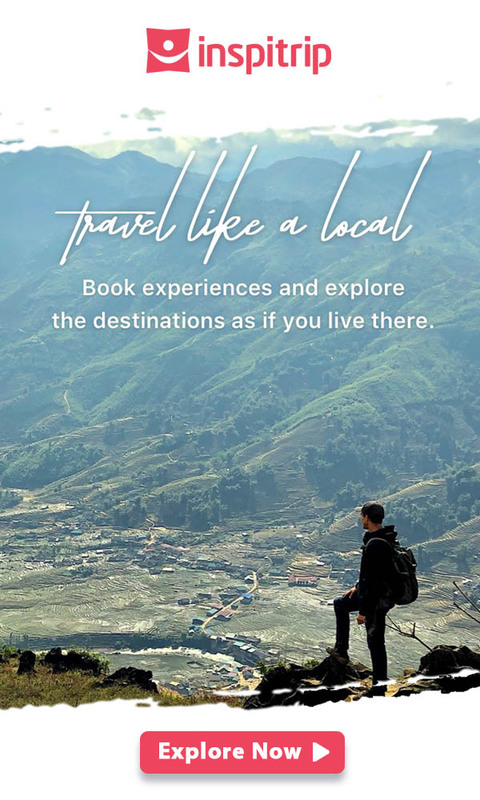 You will find them all in the Hoian market or any restaurant along the river.